Yes we love them and they make the performance what it is and we all know that but we struggle with the balance between the dance and the look of the dance. It is important as a professional to have the look but not to make it the focus. the ultimate focus should always be the dance itself. 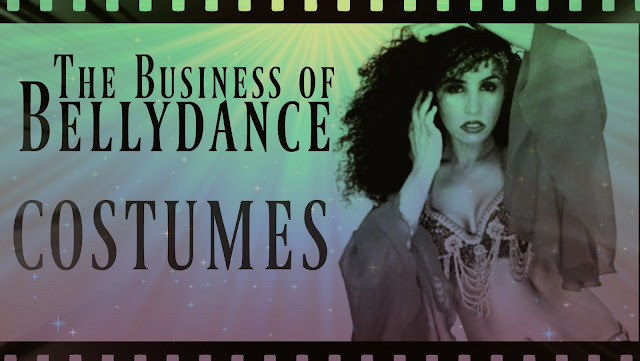 So let's chat about costuming as a professional dancer in this video ... Watch the video for all the details.